This week's Little Red Wagon Challenge #387 is hosted by Sandy and she wanted to see some "Hippety Hoppety" on our projects. 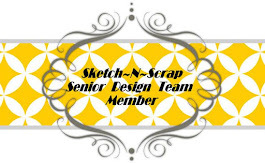 Yes, I created another birthday card this week! :) I never seem to have enough. Lots of birthdays around here lately!!! I made this card using the new watercolour paper pad and other Lawn Fawn products new and old to make this simple card. Such a cool background! I love the sentiment too! Awesome card, Mandy!! I LOVE the lattice background! And that bunny is so cute!! Great card, love that frame looks like you see in the garden, trellis I think its called. Anyway cute bunny there. 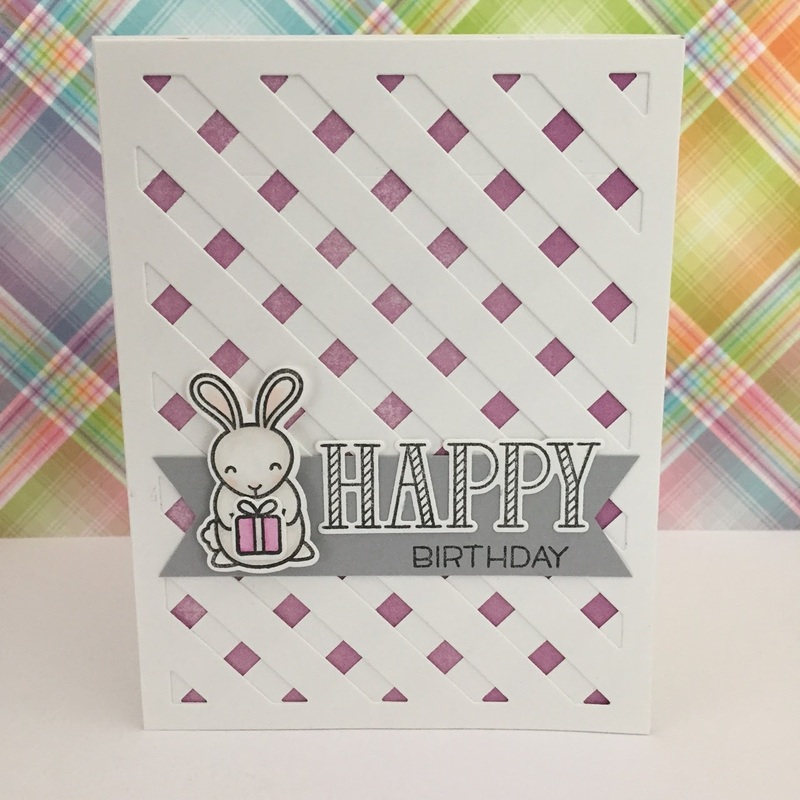 Love the lattice work background and such a cute little bunny! Wonderful card Mandy! 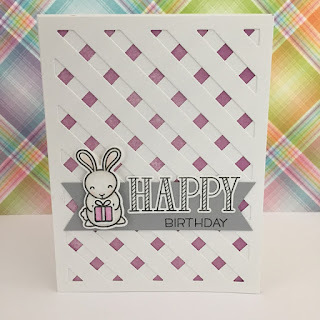 I adore your little bunny and the lattice background gives it a spring feel. Absolutely perfect for a spring birthday card!